Water bowls emerged not long ago as a key element in the Watershaping Industry’s ongoing campaign to bring dimension, sound and vitality to residential backyards and commercial settings. They go a long way toward masking traffic noise, which is cool, but even in a space that’s perfectly quiet, they offer up soothing sounds while bringing a sense of variety and visual stimulation to projects of just about any size or extent. 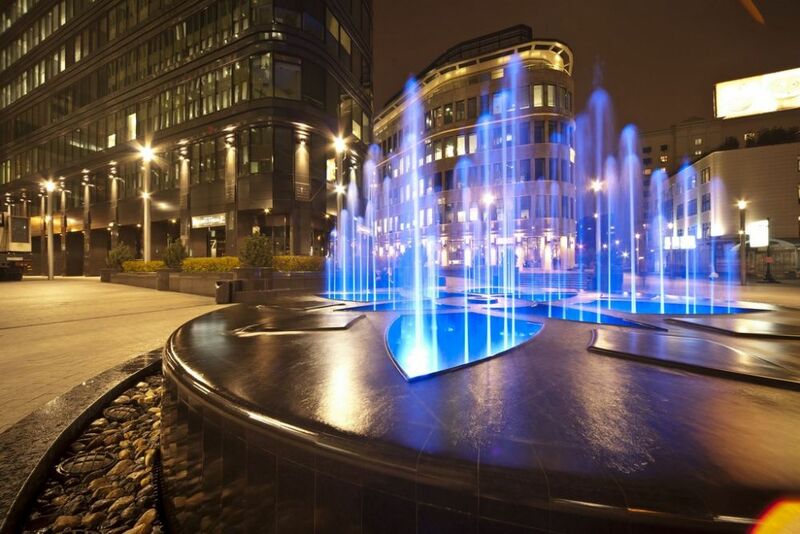 Needing to testify to the sustainability of a fountain project is now common. The good news, writes Robert Mikula, is that it's becoming easier to defend the inclusion of any type of watershape if you make resource conservation a clear, distinct, reachable goal from the get-go. As purveyors of fountains and other forms of decorative or recreational water, watershapers are faced these days by an immediate challenge: What we do is generally classified as “unsustainable” by an environmentally conscious public because they erroneously assume poor performance when it comes to the way we approach water consumption, use of space and energy efficiency. We're all naturally attracted to water, writes Robert Mikula, but with perceptions of its preciousness and scarcity on the rise, it has become increasingly difficult to ensure its inclusion in built environments. Here's the first of three articles about pathways through the obstacles. 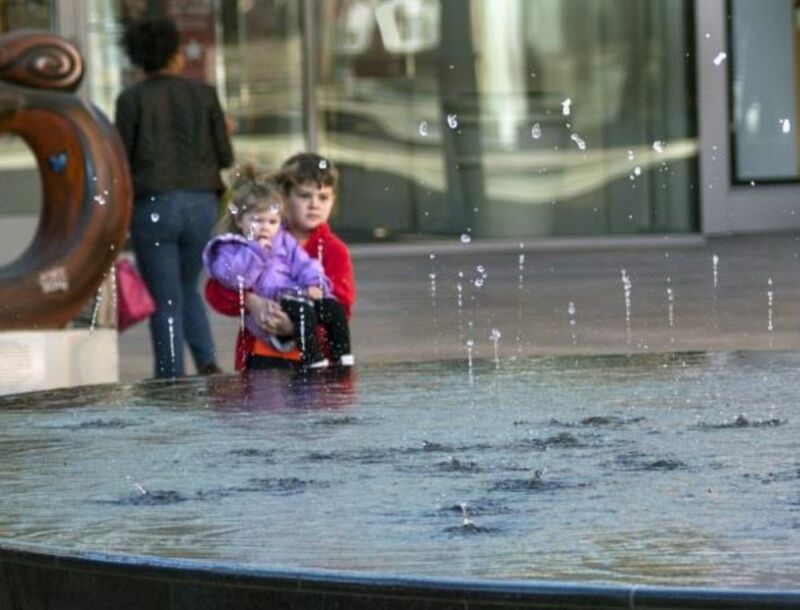 As watershapers, we’re comfortable using our chosen medium as a place-maker, an entertainer and a resource for recreation. In doing so, we take advantage of the fact that water is a unique, extremely versatile substance that can be manipulated in innumerable ways. In concept, water walls are pretty straightforward: You pump a bit of water to the top of a structure and set up a weir or spillways or a system of emitters to release water so that it moves down the face of the wall the way you want it to flow. An extensive facelift for Chicago's famed Navy Pier involved creating a brand-new park at its entrance, complete with a large interactive fountain. Working in so public a space amps up the pressure, notes Asmaa Elkorazati -- and puts a premium on having the right project team. 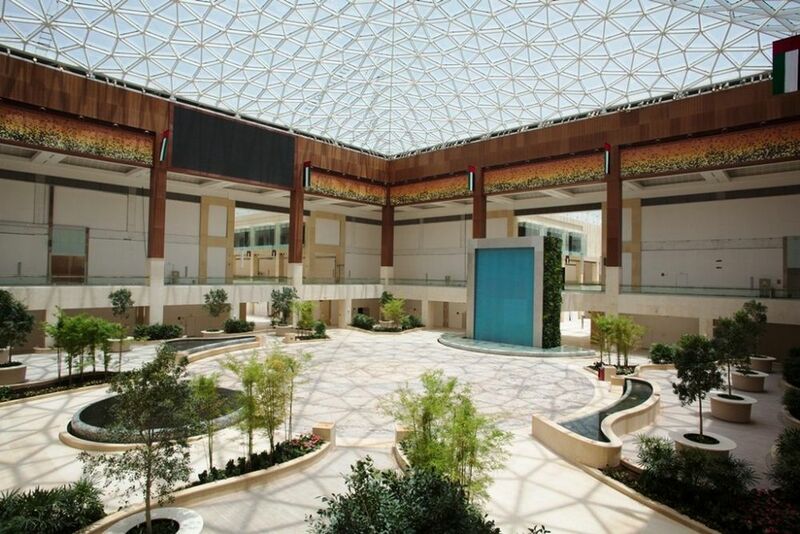 Projects in significant public spaces are rewarding on many levels, but they also carry their fair share of challenges, mostly in the forms of scheduling, coordination and communication. Working far from his U.S. home base is nothing new for Josh Martin. But in the case of the Yas Mall in Abu Dhabi, the scale of the project -- combined with the large number of watershapes and their abundance of precision details -- kept things interesting, one feature after another. When it comes to ostentatious and even audacious aquatic displays, there’s no doubt that the Middle East now boasts some of the world’s most incredible watershapes. Even a quick survey reveals a tremendous range of architectural and hydrological marvels in which technology is paired with grandeur to stunning effect. This is one of those cases where, from a design perspective, I said just about everything I wanted to say about rain-curtain effects in the video linked below. The fountain basin was designed for children at play, but a deteriorating finish was making it much less fun than it should have been. Enter Ron Melbourne, a specialist in reviving watershapes in their time of need: He saved the day with felt, adhesive, PVC and well-applied heat. 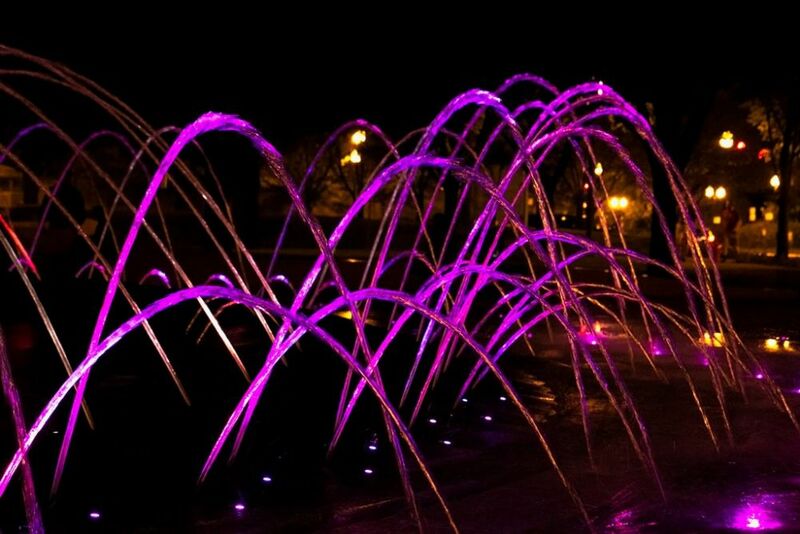 Yards Park is a wonderful open space in the Capitol Riverfront neighborhood of Washington, D.C. One of its main attractions is in the middle block of the park, where you’ll find a grand watershape with a footprint that covers an area spanning 20 by 135 feet. In the year to come, the renowned Main Fountain at Longwood Gardens will be undergoing a mass-scale renovation. Robert Nonemaker is tracking the process for us, beginning here with an insider's report on the grand display's gradual decline -- and imminent rebirth. 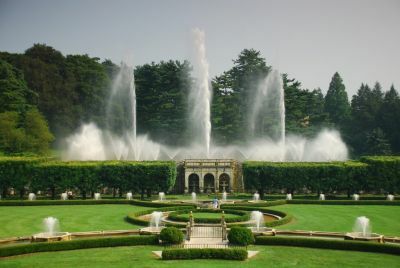 When the management at Longwood Gardens announced in late 2014 that the Main Fountain Garden would be taken offline and become the subject of a $90 million restoration project, anyone who has ever visited the gardens had to be happy. 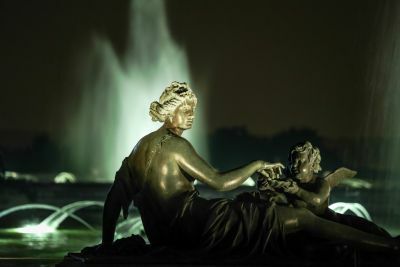 Working on big restoration projects is always a challenge, but when the subject fountain is 300 years old and the setting is the famous Gardens of Versailles? Well, says David L'Heureux, it takes care, professionalism -- and a determination to perform at the very highest level. Working among the 300-year-old fountains in France's Gardens of Versailles was a bit intimidating, recalls David L'Heureux. 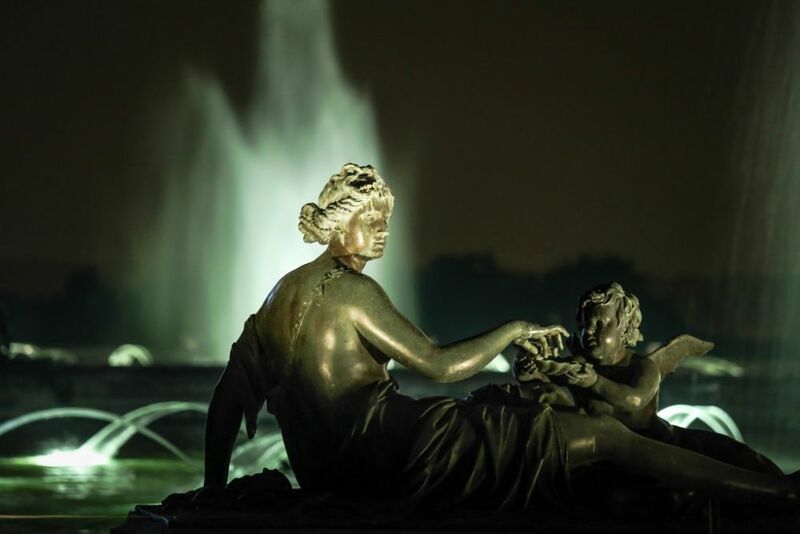 But as he writes here, the delicate process of adding modern LED systems to enhance their nighttime appearance was also inspiring beyond measure. For much of human history, those with power and wealth have been willing to put both on display in the places they choose to reside. 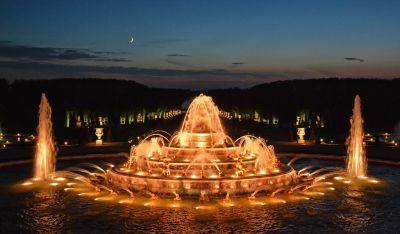 There are palaces and great houses all over the planet, each one testifying to the grandeur of its owner and the talents of the architects and designers brought in to turn grand visions into actual structures and garden spaces. 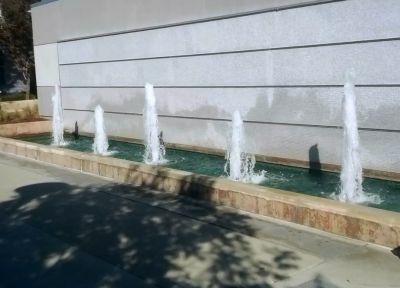 When Jim Wilder approaches a fountain project, his knowledge of basic hydraulics tells him to rely on balance and lay out his systems accordingly. But he also knows how difficult it can be to resist a bit of performance-ensuring overkill -- even when he knows better. No matter where you turn these days, you’ll find watershaping experts preaching the gospel of balanced hydraulics. In class after class, text after text, they all say that if you do exactly the same thing on one side of a tee as you do on the other, you will get the same flow on both side of that tee.